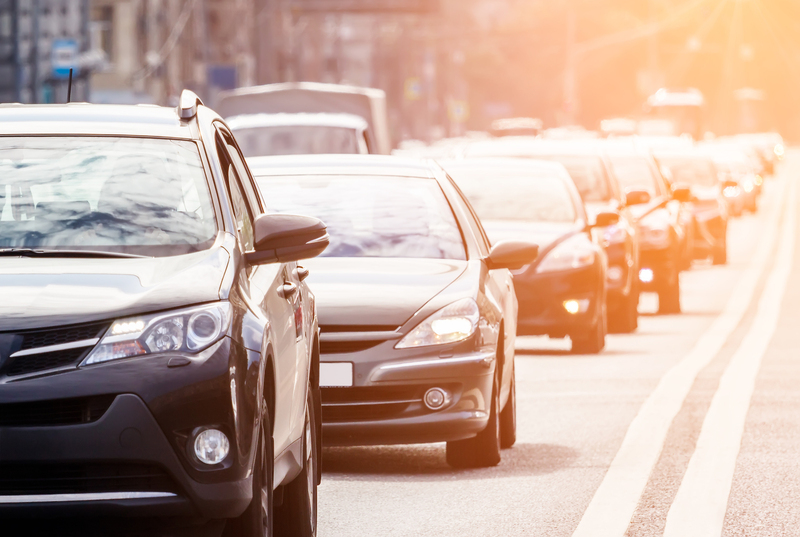 Secretary of Transportation Elaine Chao and acting EPA Administrator Andrew Wheeler issued a joint statement asserting that the Obama Administration rules raised costs and decreased the supply of newer, safer vehicles. According to the New York Times, the Obama Administration’s analysis of the same rule found that improving fuel-economy standards would actually lead to fewer car related casualties. In May, Governor Brown announced that California is leading an 18-jurisdiction coalition – representing 43 percent of the U.S. automobile market – to sue the EPA to preserve the nations’ single vehicle emission standard. The lawsuit alleges that the EPA acted arbitrarily and capriciously without evidence to support the decision to reverse the clean air act standards.